Safety and beauty in one. Reddy to really take your property to the next level and make it shine? Landscape lighting will do just that. Lighting can be used to highlight features on a building as well as landscaping. 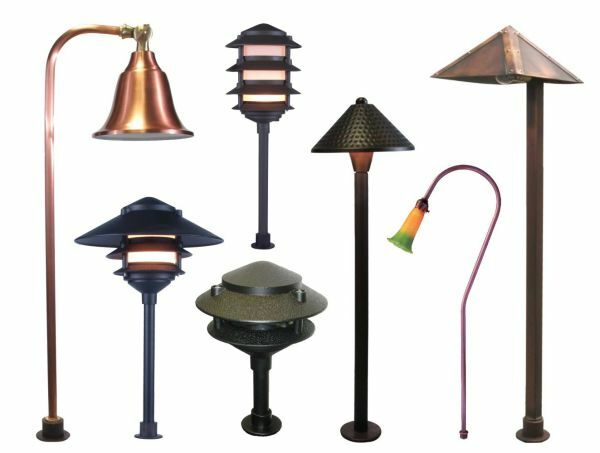 Installing an outdoor lighting system allows you the opportunity to discover the true potential of your landscape well after sunset.  Custom designed lighting systems reveal the hidden beauty of your property and add greatly to the safety, security and value of your residence or business. Safety and aesthetics play a key role in this increasingly popular area of landscape design. 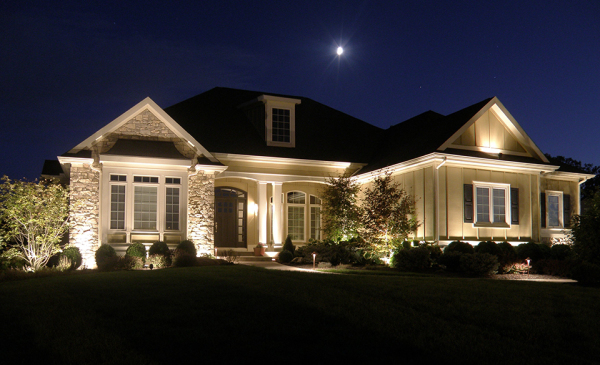 Using down-lighting, up-lighting, accent and path lighting elevates your nighttime landscape to a whole new level. Our expert installation team can build a custom system to fit your needs and budget. 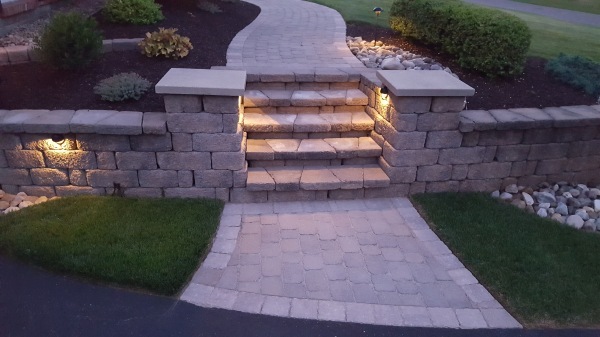 Outdoor lighting can be placed around the perimeter of your property, along driveway and walkway and in dense shrub areas to provide extra security and safer walking at night. Find out how we can showcase the beauty of your property after the sun goes down. Many fixture styles and finishes to choose from in LED and incondescent. 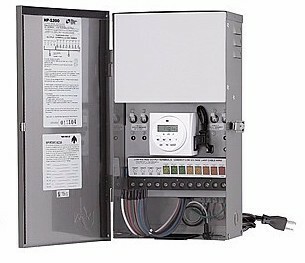 Available in Professional and Residential grade from 100 to 1200 watt.